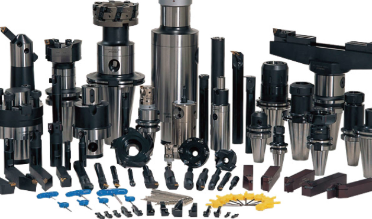 The spindle head of boring and milling can match with several types of spindle and can be applied in several processing conditions, induding boring, milling, drilling, tapping, twisting, grinding, etc. 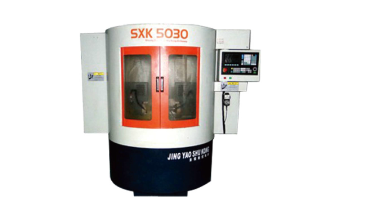 The spindle head of boring and milling can be installed on various machine production lines, common machine reformation and combination center machine. 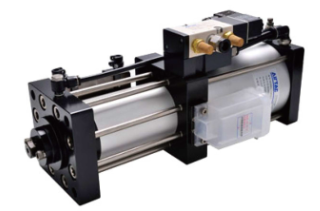 The accuracy of processed products is high, the transmission is easier, the appearance is more beautiful and the design is more scientific. 1.Standard alloy steel material Is used for the spindle and goes through the standard technology procedures, including hammering, several rounds of thermal treatment, several rounds of rough processing and finishing, re finish machining, final finish grinding and cutting, etc., to assure the durability and accuracy of the spindle. 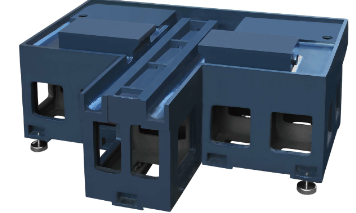 2.The housing is cast with accurate die and the cast iron of high toughness and processed by means of manual vibration aging and natural aging to reduce the stress and increase the deformation resistance performance and stability. 3.The housing is cast with accurate die and the cast iron of high toughness and processed by means of manual vibration aging and natural aging to reduce the stress and increase the deformation resistance performance and stability. 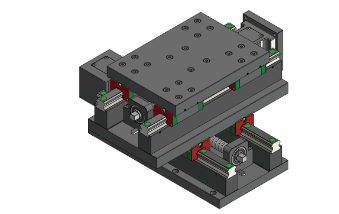 4.Compact structure, high mechanical efficiency, low noise, low vibration and high accuracy. 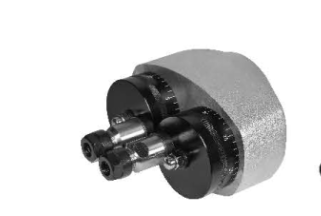 5.Central water outtake rotating joint can be equipped at the end of the spindle, which can be widely used in deep hole cutting, and high speed milling, etc. The real roundness of the spindle head 0.004mm, which is easy for high speed operation, high dynamic static accuracy and good stability.